Being a frequent visitor (and admirer) of Edinburgh, I thought that I would be a lovely opportunity to take my mother and grandfather there. Unfortunately, we had a tight schedule to stick to and could only spend a full day in the beautiful old part of Edinburgh. Most travellers I come across either train to Edinburgh for the day, or only get a full 24 hours to spend in the majestic and historic city of Edinburgh. For those who haven’t been and plan to visit Scotland, I highly recommend that you visit Edinburgh as it is one of the most magical and medieval-like cities I’ve ever been too. HOW LONG SHOULD I VISIT EDINBURGH? If I’m going to be completely honest, you can see most of the sights and experience a glimpse of the scottish culture in less then two days. I took my family there for the 36 hours before our train to York and we saw most of the touristy sights, as well as some non-touristy things recommended by locals. 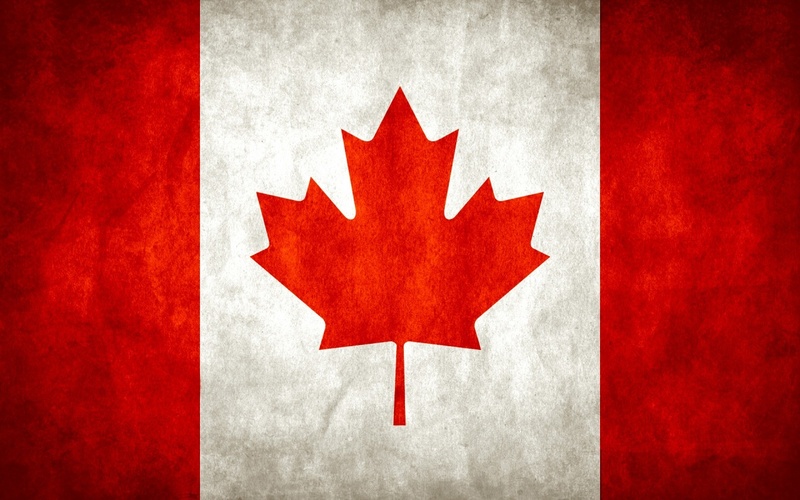 There are some cities in the world that you couldn’t do in a day: London, Paris, Toronto, etc. 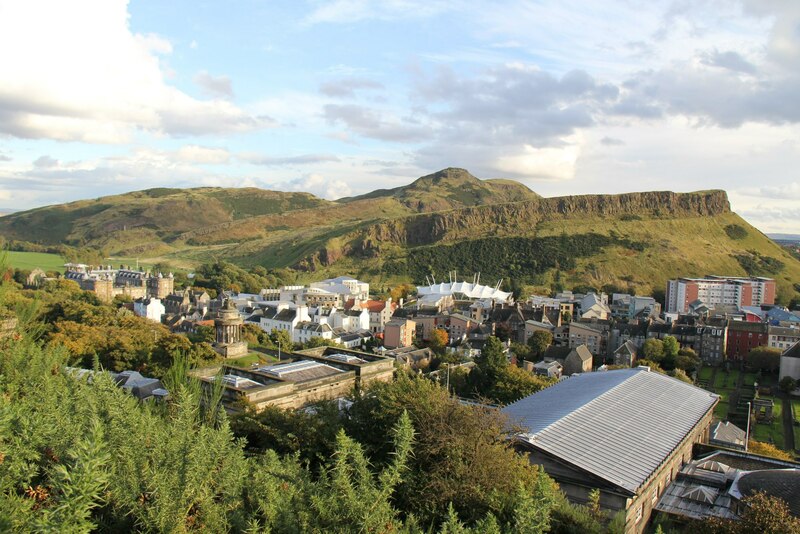 However, Edinburgh is among those cities that you could experience in a day or two. If you have the time, I would definitely recommend staying longer, because Edinburgh makes my top 5 most favourite cities in the UK. It has a small town feel (which can be more welcoming and less stressful to get around), and makes you feel like you’ve gone back in time to the medieval era. It’s a majestical and magical little city; not to mention, the capital of Scotland. I HAVE A DAY IN EDINBURGH, WHAT SHOULD I SEE? As my family only had a day in Edinburgh, I constructed a solid itinerary of things to do and see in Edinburgh for those travellers who are limited of time. 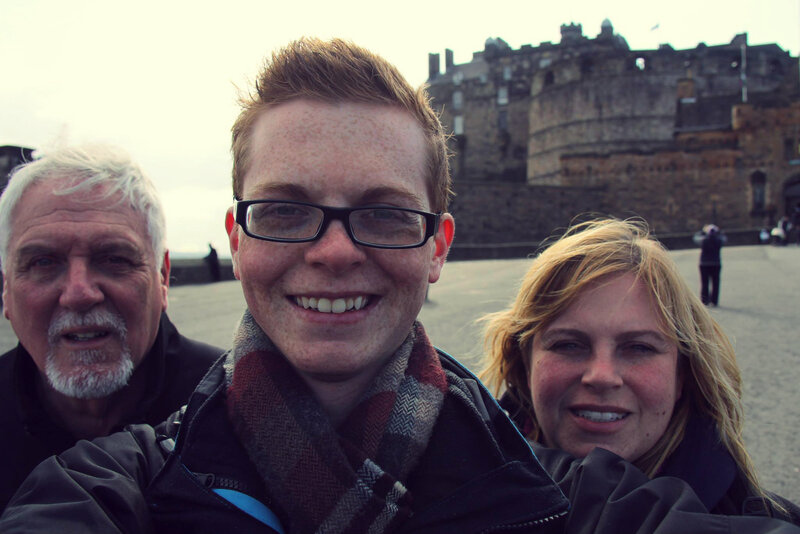 Start with a lovely FREE Tour of Edinburgh! 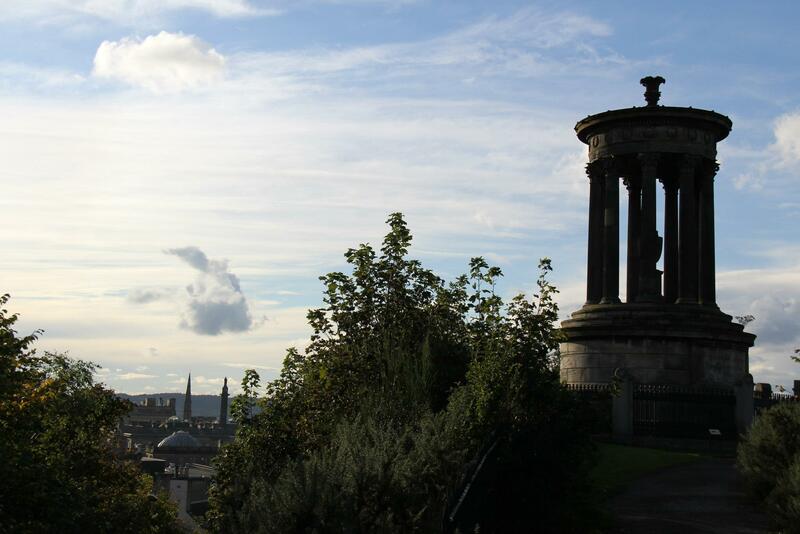 Depending at what time you wake up or arrive in Edinburgh, but a great way to get a feel of Edinburgh and a guided walk of the city is to join the 11am or 2pm FREE tours of Edinburgh. Most cities have these “free” tours, which are one of the best things for those travelling on a budget. These tours are tipped-based, so if you do get a great tour guide, do tip them, because this is how they make a living. 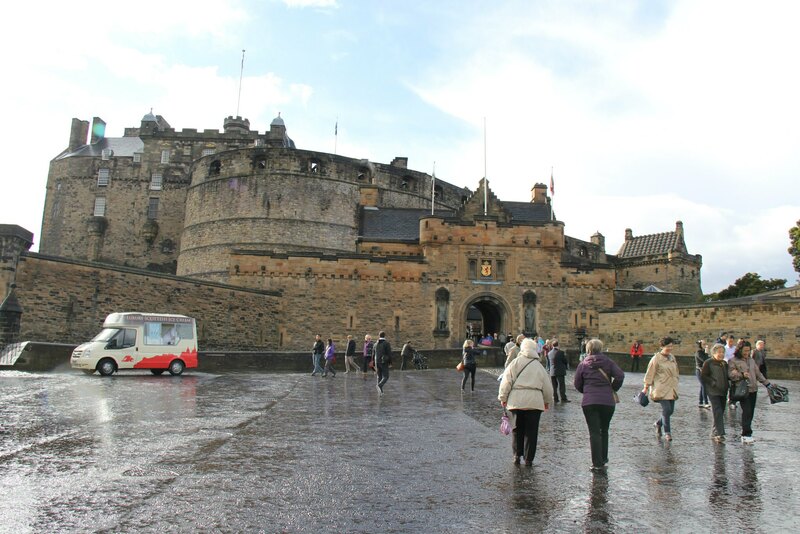 These tours can offer a great historical learning experience as most tour guides will delve into the Scottish history while showing you the importance of buildings, monuments and other sights. (To join one of these tours, meet outside the Starbucks on the royal mile before the set time; ask the locals to point you in the right direction if you get lost. 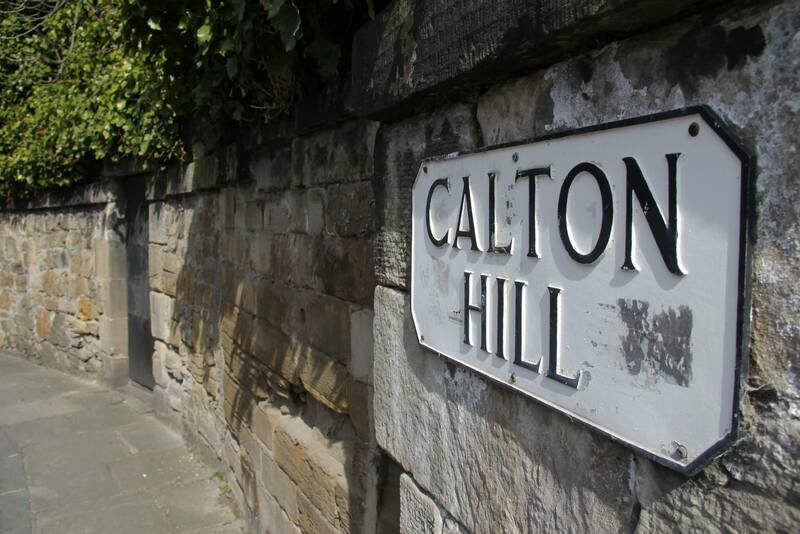 It’s in a prime location and is easy to find once you find the royal mile leading up to the Edinburgh Castle. )If you aren’t into history, or don’t find the tour as interesting, don’t be afraid to leave the 2-3 hour tour early. Just inform your tour guide. 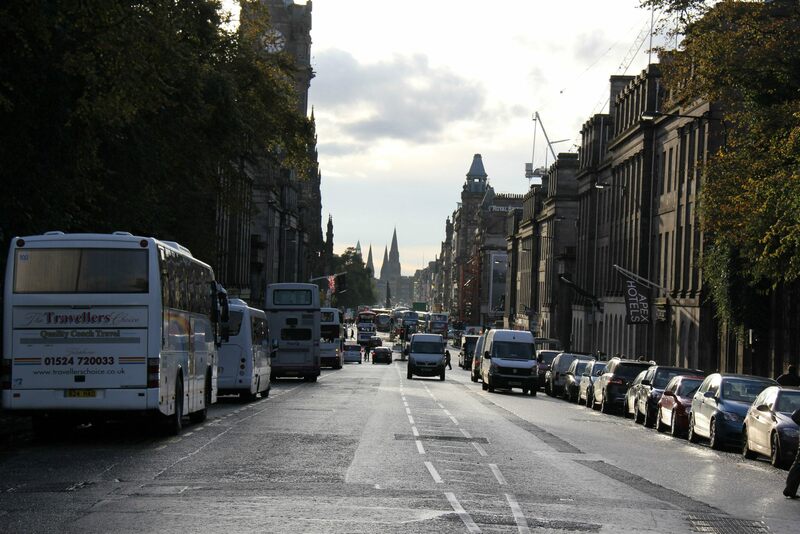 Take a Walk Up The Royal High Mile and Visit St. Giles’ Cathedral Walking up the Royal High Mile is the most historic and scenic route to take in Edinburgh, as it is literally a straight stretch of cobble-stone road that ends at the Edinburgh Castle. The St. Giles’ Cathedral is located on the Royal Mile. The cathedral was on the free tour of Edinburgh, however, if you don’t plan to go on the free tour, do visit this cathedral. If you are into seeing cathedrals, do visit The High Kirk of Edinburgh (formerly named). This cathedral has a very interesting scottish history, and is one of the best cathedrals to see in Edinburgh. The Elephant House Fancy a place to have lunch or dinner in between sightseeing? 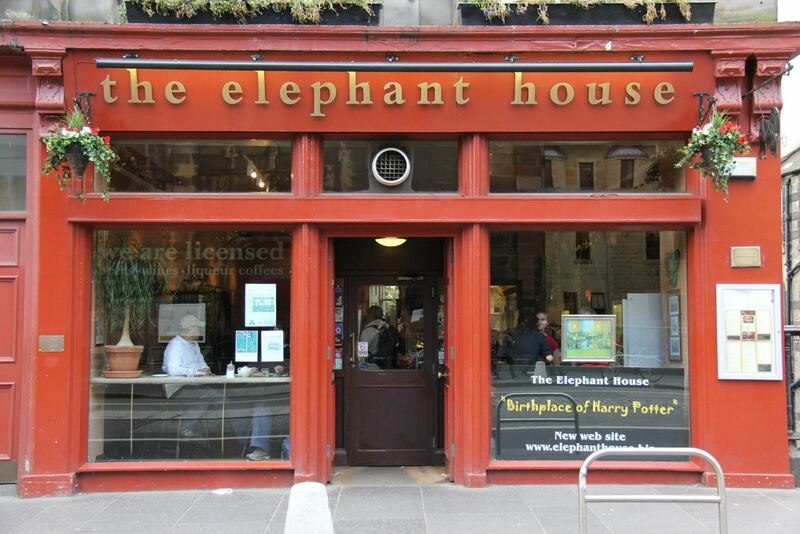 Check out The Elephant House on George IV street. This intimate restaurant claims to be “The Birthplace of Harry Potter”, and has lots of articles, quotes and photos of J.K. Rowling on the walls. If you use the toilet here, you will notice that the walls are filled with Harry Potter quotes, sayings and fan messages to JK Rowling; it’s interesting to see all the fans that have visited this restaurant from all around the world. The food isn’t focused on Harry Potter-esque meals, but serves delicious wraps, soups and various meals. It’s always a great place to take a break for lunch, and you may even sit in the same seat that JK Rowling, herself, began writing the idea of Harry Potter. The Greyfriars Bobby The Greyfriars Bobby is a very tourist-ie sight and is placed in front of Greyfriars Bobby’s Bar. Basically, the historical story goes as follows: Back in the day, the original owner passed away and his dog wouldn’t leave his side or grave for the longest time: 14 years to be exact. Truly this dog exemplifies the stereotype of man’s best friend. 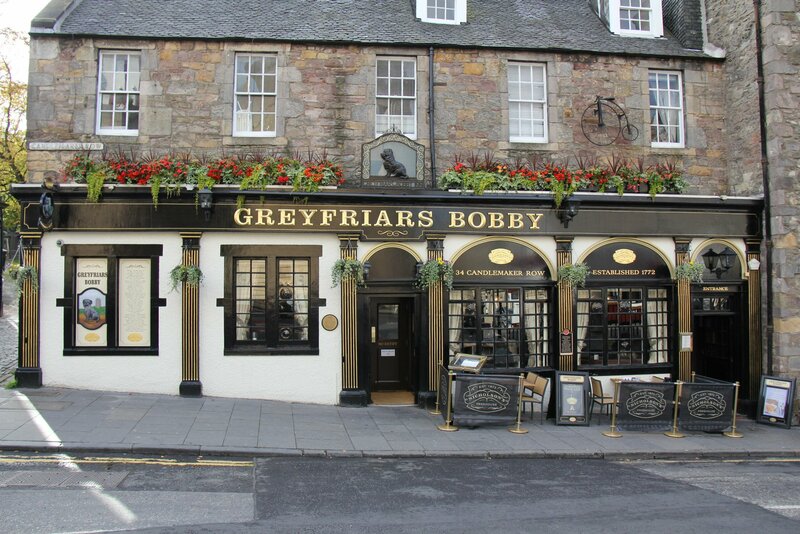 Consequently, they kept the restaurant open in memory of him and have a statue of the dog situated in front of Greyfriars Bobby’s Bar ! If you touch the statue of the dog, it’s suppose to bring you good luck, so make sure you visit this sight in Candlemaker Row, off of George IV Bridge. The Edinburgh Castle Be aware that you could spend hours at the Edinburgh castle and all that there is to see, read and experience. However, if you just want to see and experience the castle and skim through the reading, then 2-3 hours should be sufficient. The Edinburgh Castle is one of my favourite castles, and highly recommend that every visitor of Edinburgh should visit. Unfortunately, it is fairly expensive to go inside and see the exhibits (including the Scottish Royal Jewels and most interesting Scottish history), so if you are on a budget, just make sure you snap a picture in front of the beautiful castle and experience the view on both sides of the castle. Absolutely breathtaking. By The End of the Night, Go To a Scottish Pub Fancy ending your night in Edinburgh by experiencing a Scottish Pub for food or drinks? In terms of food, I have two recommendations: one is an authentic scottish experience, and the other a delicious alternative. Grassmarket– This area was recommended to me by one of my best friends who lives in Edinburgh. From a wide selection of scottish cuisine (yes, this includes haggis), to traditional pub food, this area has a variety of scottish restaurants that carry a variety of dishes and authentic experiences for everyone and won’t disappoint. Kismot – This Bangladeshi/Indian restaurant is probably one of the best restaurants I have ever been to in the United Kingdom (and possibly Europe). With the best, polite and humorous service, Kismot carries some of the most delicious dishes my family or I have ever had. The restaurant is owned and ran by a dedicated and polite family who are known for maintaining the #1 most voted restaurant in Edinburgh, according to TripAdvisor. They don’t believe in serving alcohol in the restaurant, but instead, have a BYOB policy, which is one of the most brilliant ideas for those trying to save money. By a bottle of wine, or bring in your own pints, and enjoy some of the best Bangladeshi/Indian dishes you will ever have with the best, and most friendly service. A MUST for those who want to try something different or craving this type of food. Delicious. For those wanting to go for a pint or experience some scottish whisky at a local pub. I have two recommendations based on your type of ‘scene’. 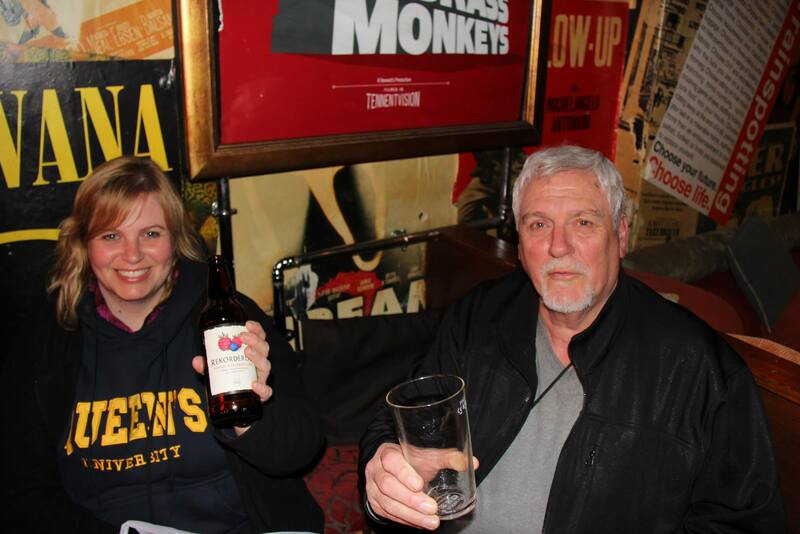 For a younger audience, I love going to the Brass Monkey with my friends. With chill music, reasonably priced drinks, and a chilled atmosphere, this pub is by far my favourite place to go for drinks with my mates. It’s not touristy at all, and overall a great place to chill for those into a hip and chilled scene. For a mature audience, I would suggest a traditional scottish pub in the Grassmarket, such as The Black Bull or The White Hart Inn! There are many choices to choose from in this area, so venture out and try out a few pubs! It may only seem like a few things to do and see in Edinburgh, but you will be surprised how fast the time goes when you venture to these sights and restaurants as well as indulge in your first scottish experience in Edinburgh. If you have any comments or suggestions about going to Edinburgh (How to get there, where to stay, what else to do, etc. ), please leave them in the comment section below! If you have been to Edinburgh, please let me know what your personal favourite things to do, see and eat! 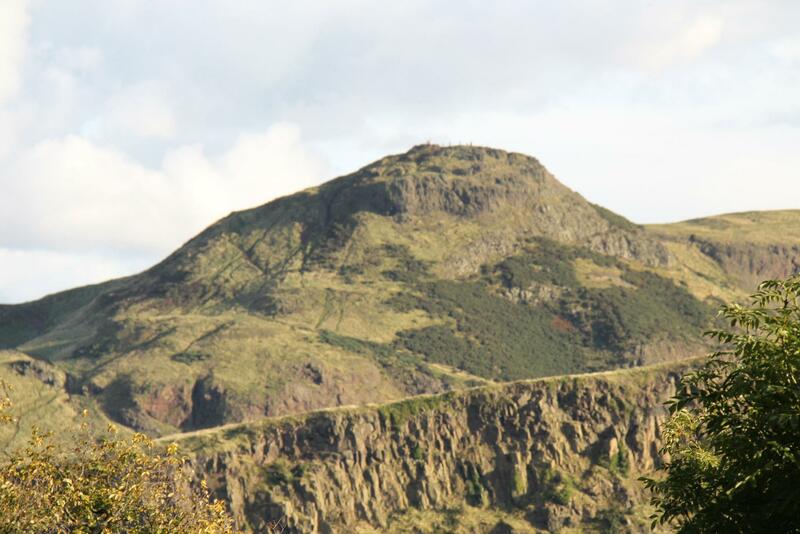 If you plan to visit Edinburgh, what are you most excited to see and do?